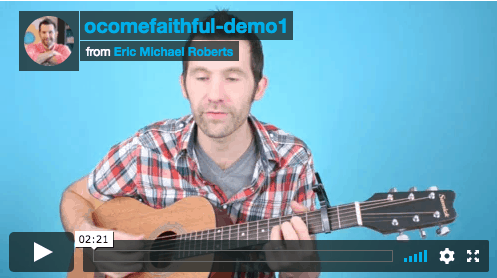 Learn your first 3 chords fast and easy! 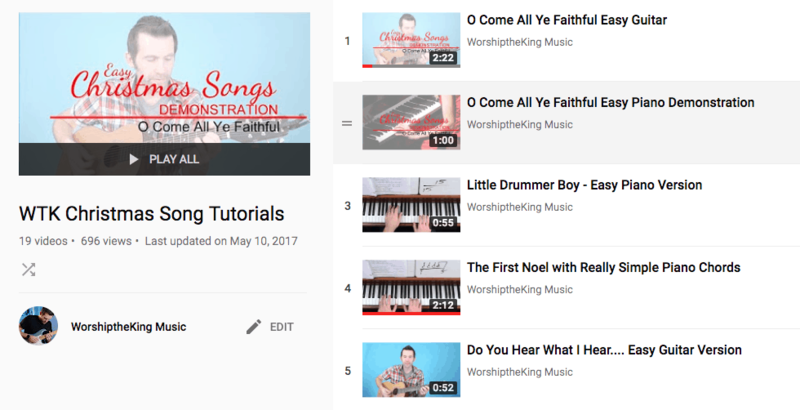 Free chord chart download from my online store The Modern Worship Guitar Lessons Book I mention in this video is available on amazon! Buy on Amazon https://amzn.to/2CGz6YL I make it easy to learn chords! 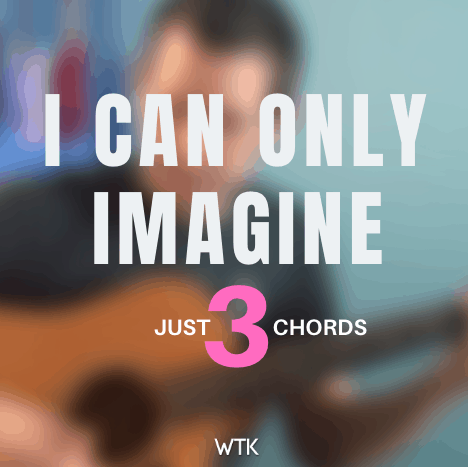 Free 4 Chord Webinar Learn the simple strumming for I Can Only Imagine in the next YouTube video https://youtu.be/B1geYeyVGgY Learn all … Read moreLearn your first 3 chords fast and easy! 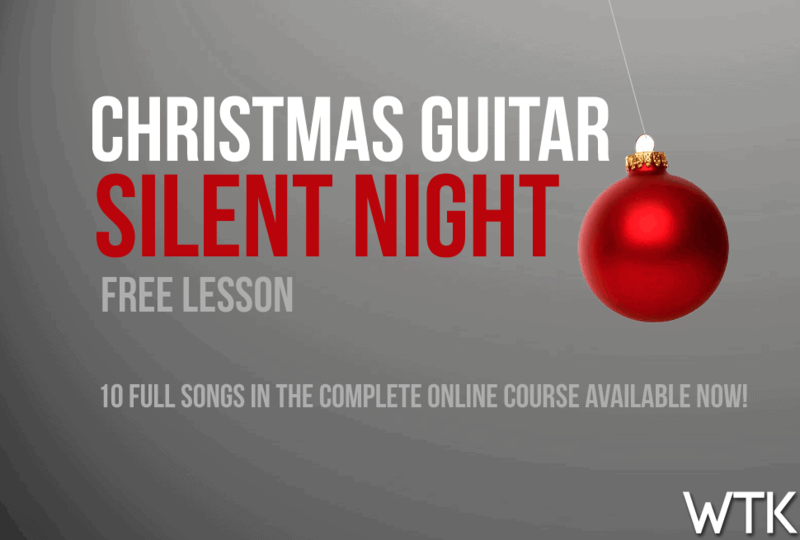 Subscribe to the YouTube channel today and check out the playlist of all the Christmas songs!